Join us for our Annual Prayer and Business Gathering! 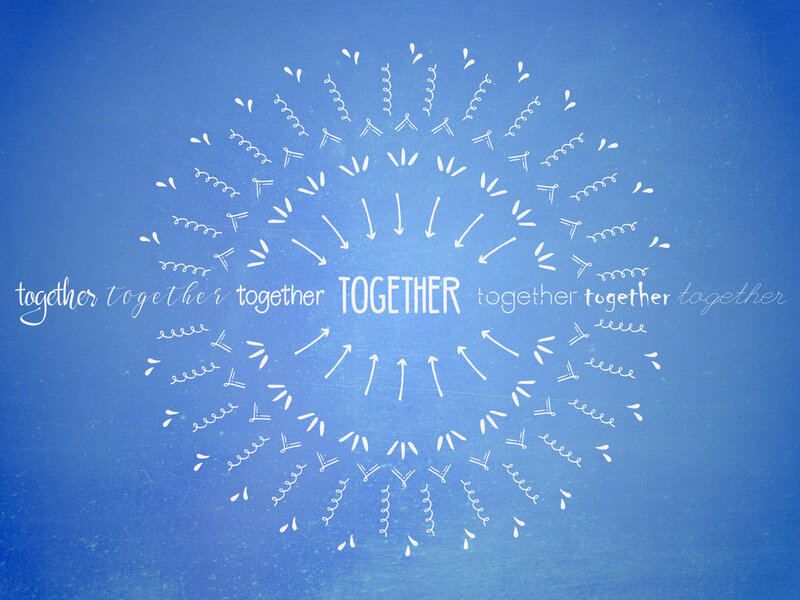 Our theme this year is "Together." All official members are expected to attend as we will be voting on the budget and other important topics. All congregants who are not official members are welcome to come as well, but will not be able to vote.